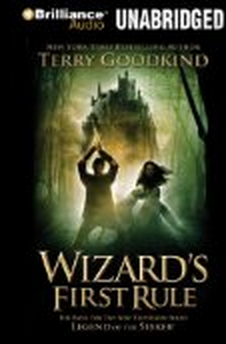 Would you consider the audio edition of Wizard's First Rule to be better than the print version? I loved the tv series and this is just as good with a few additional things the tv series doesn't show you. After reading this, I had to go back and watch some of the episodes again. Highly recommend this series. 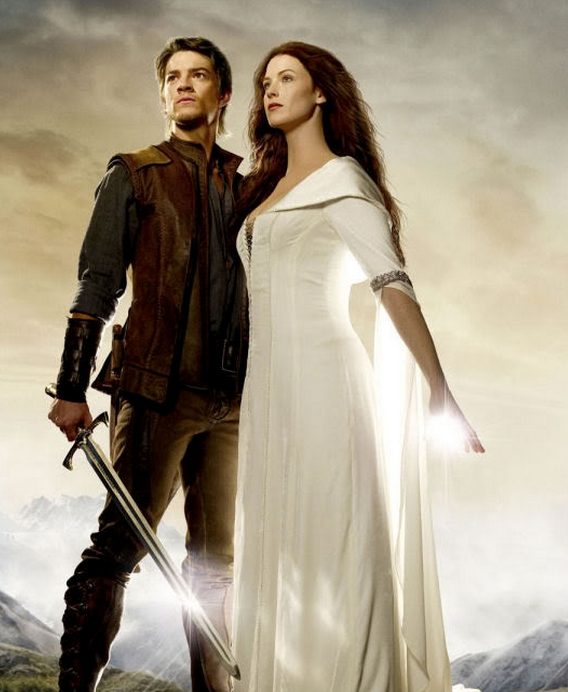 The seeker, he's dynamic and interesting. His love life is sad, but he always means well and is the true heroic figure of any fantasy book. What does Sam Tsoutsouvas bring to the story that you wouldn’t experience if you just read the book? He is an excellent reader, very captivating. Yeah - highly recommend the tv series.